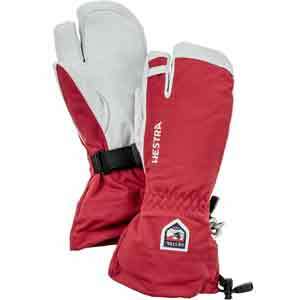 Hestra's best-known glove. Considered a modern classic, this glove is incredibly durable and warm. 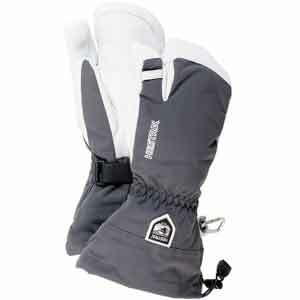 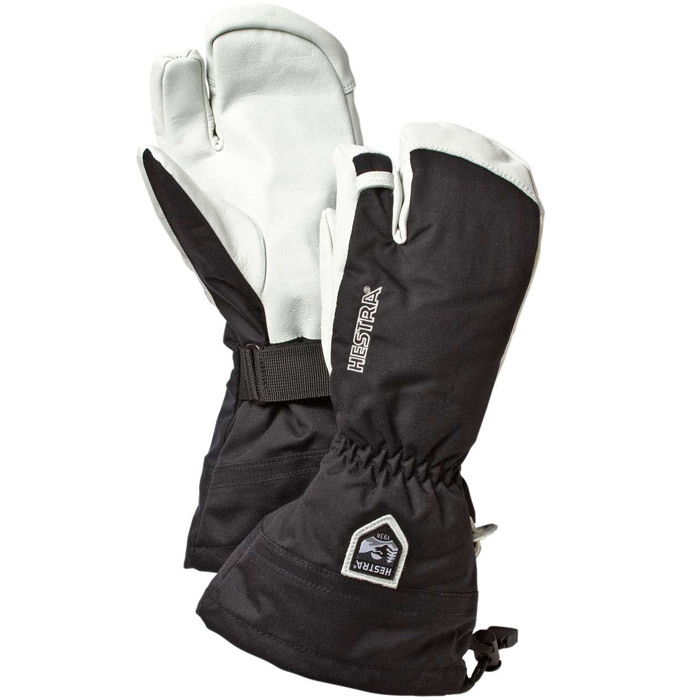 Designed with a longer cuff for the skier or rider who spends most of their time in powder. 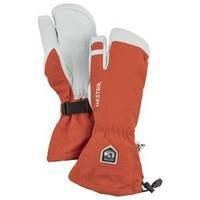 The outer glove can be combined with different linings for unmatched comfort when out on the slopes.